Looking for a deal? Check out our weekly specials for your next event. Have a blast without breaking the bank! 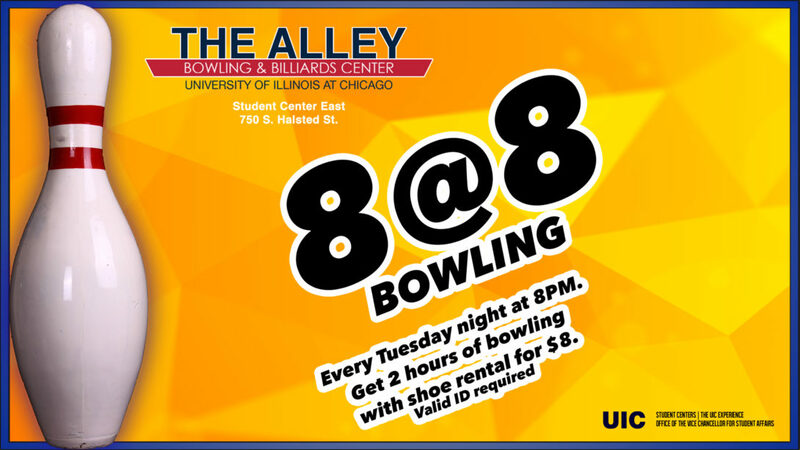 Call The Alley at 312-413-5170 for rates.